Computer chit chat – who that? 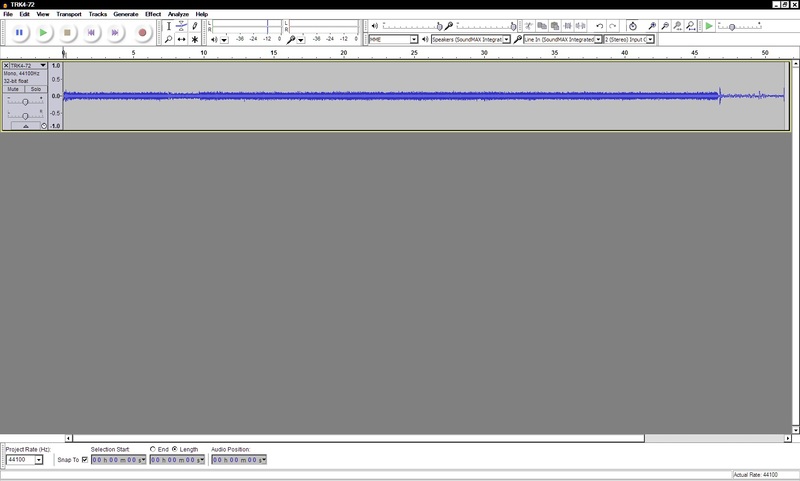 BB noise program. In my computer the chit chat comes in at about 10000 Hz. In this program you slowly increase the frequency and listen for the chit chat as they get amplified by the right frequencies in the BB noise – Stochastic amplification. Also try using option 4 in this Tinnitus page: option 4 to bring out the chit chat in your computer. Use in-ear headphones for a better experience. So when you are in front of your computer is your mind being “subed”. Telling you what to do. Are you sure your thinking is your own? Could this also be happening with your mobile phone use. Could this be an open source free program for subliminal use or for anyone who wants to use it on another. Pay for services as and when required, using IP address for location?….. Such services are now being provided not only via the computer but also through the household powerline using powerline technology as internet can now be passed through your electrical lines to be used around your home. This service can be coming from anywhere in the world. It is no difference from that of a spam caller using a phone and calling to get information from you. Can privacy/government enforcers do anything about this or are they also vulnerable to this scam. Your mind does not have such advance firewalls to protect itself. In fact it has evolved to decipher any information it gets for the provider even if it is subvocal speech and hardly recognisable. You will get to think it, feel it and react to it, even if you cannot hear it. 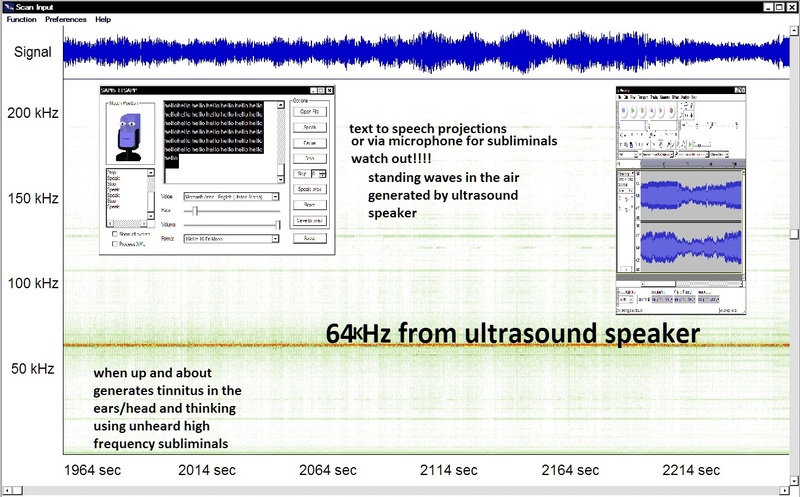 Subvocal speech, possibly ultrasound, inaudible because outside of the hearing frequencies (20 hz to 20000hz). Depending on your own hearing you usually don’t hear modulations higher than 18,000 Hz but possibly can “hear” without a sound up to about a 100,000 hertz. You might not hear it but the ear will still pick it up and convert it to thinking and feeling in your mind without you hearing a sound. Are you sure your thinking is your own? There is lots of ultrasound coming out of the new type CFL bulbs and flourescent tubes. These can be modulated if the electronics is affected by a radio signal or by the new powerline technology music extenders etc where these bulbs acts as “speakers”. You hear nothing close to the speaker but it opens up in the air. The speakers are mid air. When the frequencies match your hearing frequencies you hear sound. Depends on how you set it up it can create a number of types of subliminals. Some altogether unheard and others just enough sound and you would not know where the sound came from. The speaker itself with the volume very low will emit lots of ultrasound which can get modulated with invisible subliminals so much so that you can tell a person what he/she is thinking without listening to the persons mind because subvocal sounds can get in past your hearing system with you not hearing a sound and get straight to your thinking and feeling when it gets processed by the mind. The 24/7 monitoring chit chat system that I mentioned above (especially if your computer microphone is left on 24/7 too) will be the perfect monitoring system with subliminals coming off the power via your computer and a listening device. 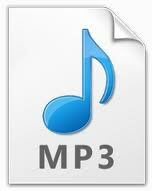 If you listen to this chit carefully you will come to see and understand that they can also hear you. Try it. You will see with carefully listening that the chit chat starts to get personal. If you don’t see it that does not mean it is not there and if you don’t hear it that does not mean you won’t be thinking it. In fact if you get a radio station on your mobile with only white noise in it and listen to it carefully you will find the chit chat will start to come in. Well now I ask myself this question since this can also happen to my mobile phone: is it possible that my computer is just an aerial and picking up a signal from a transmitter, perhaps even a local one. Chit chat services and tracking for hire. The station is 87.60 Mhz. so I look up what’s this 87.60 Mhz. BBC perhaps, or Radio France in London. Maybe just a station called “I want to Chit Chat with you” at 87.60 Mhz – “don’t call us we will call you”, their Motto. I find this: It is possibly a Pirate station for hire for electronic ding dong. If you locate it you will also find it is possibly a call center with hacking services for hire. I think you can see from the list below the reason why I gave up FM Dx’ing here in London. 87.7 Non-stop music…could be an RSL because the pirate normally on 87.9 has moved to 88.0. The sad thing is that if I am also picking this up in the air then either all the gadgets at home is acting as an aerial or it is really in the air via a speaker of any type. That means that it is an open source radio signal that is there to be picked up and translated and used for describe it what you want for purposes. The pirate radio station does everything from providing you with the signal, the equipment to set it up in place, they provide the hackers to get into your computer and make sure the system is on 24/7. You get them talking to you any time of the day because they are listening all the time. Subvocal speech. They understand the limitations of the mind and exploit it. Giving you the impression you are being watched all the time. Pay for only services? But there is something of the future in this. I think the signal that is being used can also be used to listen in to your thinking (later for this). If the government is involved then the process is in its testing phase. The police either don’t understand this or they are involved which means the government is involved and testing a new surveillance system. For what it is worth as an artist it shows that it is possible that your ideas might not be your own but can be “subed” to you. Your thinking might not be your own all the time as subvocal speech can be unheard and go straight to thinking after being processed by the brain. As an artist, I think absolute beauty cannot be found in an image but rather finding that via the limitations of your mind you find yourself connected to the universe via your own awareness of the self in you. Without and within. They are one thing. You get to see the vastness that is you. Connected with anything and everything. I think the digital age will force us into this kind of being by exposing our limitations. No IMAGE will be able to show you this but for you finding it yourself. 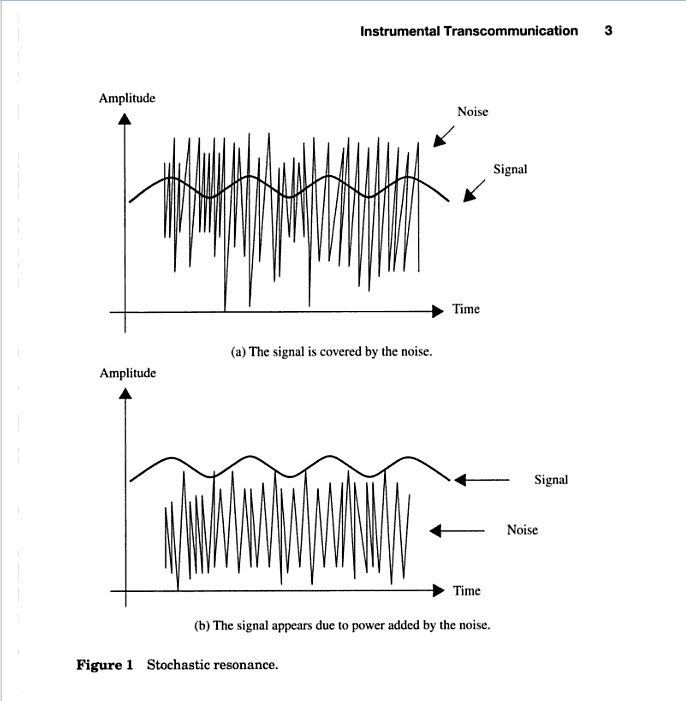 “hello” modulation of ultrasound. Unheard by the ear but for a tinnitus tone in the ear/head. The recording below is with an ultrasound microphone which brings the high unheard frequencies down to where you can hear it. So you hear what you could not hear in the first place. The whole process is a bespoke process. You make it what it is by knowing the limitations of the mind. Low subvocal sounds unheard can get processed in the mind to become thinking then feeling and can generate emotions in you and you would not know the source of your emotions or the source of your thinking. Are you sure your thinking is your own or from someone physically close to you, at a distance or being done remotely. It could be coming from your street lights, from a building or from the infrastructure of the city or a call centre in another country. Controlling the mind I think is all about sound first which is a pressure wave in the air which gets picked up by your ear drums. But, I think there are other ways of doing it using radio frequencies, or the new powerline technology using music extenders to get your music from one room to another using your your home electrical power lines. In this project we explore the use of the human body as sound transmission medium. Called “Ishin-Den-Shin,” a Japanese expression for communicating through an unspoken mutual understanding, the technology turns an audio message into an inaudible signal that is relayed by the human body. When the communicator’s finger slightly rubs an object, this physical interaction creates an ad-hoc speaker that makes it possible to hear the recorded sounds. You can see from this that you would build up a modulated electric charge by using a metallic microphone which you speak into. You touch the other persons ear and they will hear the message in the modulated electric charge. All that is fine but how can I do it remotely. You know with a space between me and the person. All with the combination of any of different technologies coming together. Firstly you know that most electric gadgets you use does generate an electric charge. You have experienced the static of being closed to the old fashioned cathode ray Television sets. Your computer perhaps. In these touch screen computers there is already an electric charge surface on it to recognise your instructions. Now you have this in research: Electric field communication – BAN :Body Area Network Touch Tag and that is your body has a unique electric field pattern that can be used to identify you. Authentication system using BAN that generates a modulated electric field around the human body and senses the modulation. Sensors the modulation? What you mean you can hear the modulation of the electric field. If one has a generated modulated electric field in the air around you you are going to pick up that modulation just like the example above with the microphone but a lot more subtle. It will feel like intuition. If you have any headphones on, the electrics will pick up this modulation and you will every so slightly hear it. That is also probably why there is chit chat in your computer or the reason why your kettle sometimes sings. You can get electrostatic generators that will give you a remote electric field that can fill a room and an electric modulated signal will get picked up by everything including your TV, audio system your headphones your computer etc. This system only works well in a dry low humidity environment. It does not work well in high humidity environments. So if you feel some tingling on your skin(face) then use a electrostatic meter and see if you have a high reading and then don’t turn up your radiators but rather get yourself a humidifier and add some moisture in the air or use an ioniser in the room. Stay cool that way. I also think a person can be “subed” by a radio frequency signal (electromagnetic signal) as its body acts like an aerial. The difference between this EM signal and ultrasound is that the radio signal will go through a wall and you, like a knife through butter, but sound bounces off the walls and remains in the space. Unless it finds a crack or a hole in the wall. But how can a radio signal create sound in you before first passing through a radio. To hear a radio signal you need a radio or a software in your computer programmed to decode the signal. But there is one way that a EM signal can generate a sound in you and that is via the tinnitus sound that it creates in your ear/head. Your body and skeleton acts as an aerial. That is why you sometimes “hear” a tinnitus wifi signal if you are in a quiet room. The radio signal carrying a subliminal message will also create a modulated tinnitus sound in your head – lets call it the “tinnitus snap”. This is a fact. You only have to listen to your hearing to know of its presence (wifi) yourself. When it is up and about the tinnitus volume in your head increases in volume and if you listen carefully you will hear it modulate in your ears. Do you really think that something your ears/head hears is going to be ignored by your brain? No Sir/madam. Lets look at this together. It will want to know what that sound was and then decode it. 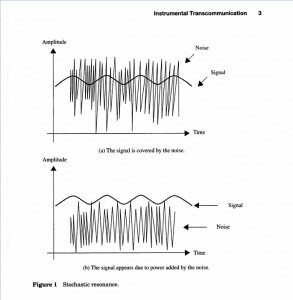 It fact if you check the scientific literature for the presence of “Stochastic amplification” in the decoding of low subvocal sounds by the brain you will find it (please see articles in website). The brain will add white noise to signals that it only can just hear to find out what it is saying and turn it into thinking, then feeling and emotions. That is how thorough the brain takes its responsibilities. It is aware of everything that comes in its vicinity. It wants to know. If you send the brain a fade-out subliminal it will make the rest out through Stochastic amplification. Any gadget that can generate a wireless “voice” modulated EM signal will create a tinnitus sound in you. The greater the “intensity” of the signal the higher the tinnitus sound in your head and clearer the meaning of the modulation is to the brain and more precisely the brain will translate its meaning. 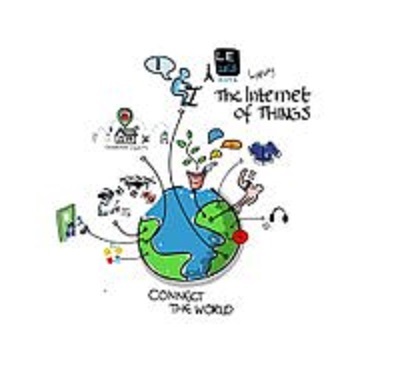 With the advent of the “internet of things” where all gadgets get connected to each other via wifi we will all be connected to all our gadgets and each other. The future is going to be a world of gadgets, radio frequencies, subvocal sounds and with the limitations of the mind it will need to evolve to incorporate the new in the external world to become the new in you. It is all about being aware of both your external and internal worlds and the limitations of one because of the other. You put this all together and you get wired up to your living space. You prime up your space with all the science and research you can find. 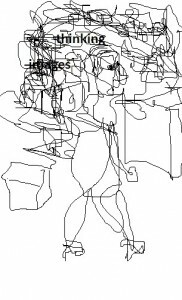 Above, all the information has been extracted from the net. You look at the limitations of your mind and body and see how the external environment can silently communicate with you. Then you find there is an anomaly in you that you also silently speak what you think. 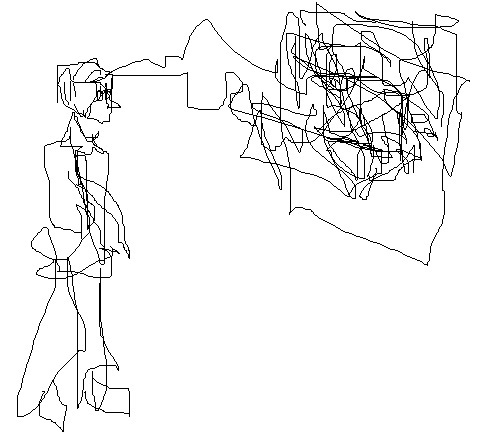 I called this “speak thinking” which allows me access to the thinking process but this process is very subtle. It will not sound like speaking as the lips are not used in the process of subvocal speech. So the best you will get is the modulation of the process of thinking using a tone perhaps or the everyday hums and buzzes of the living environment (an algorithm can solve this process?). You have to prime the space up with an static electromagnetic field (emf) with the technology that the hard of hearing persons use for clearer hearing. You realise from some research being done that an electrically charge environment might help in conducting a modulated message or good for listening to the thinking process. (The space you are setting up is a 2 way communicating system.) So you add it to the space you are in as in a bit of salt and a bit of pepper. You are ready to do 2 things now. 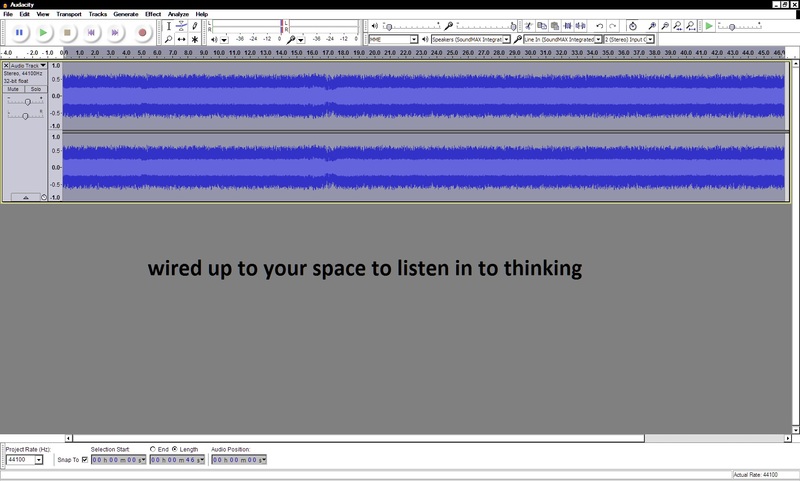 Listen in to the thinking of another or to your own thinking by locating the modulations in the recording and you are also able to send out subliminals out into your own space by your own thinking and also by low volume subvocal speech. All this will come in below the radar of the 5 sensors, unheard but for a tinnitus sound in your head,a buzz of some sort and get processed into thought. So are you sure your thinking is your own. 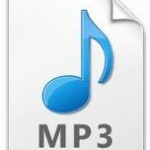 You will hear some chit chat, some jack and jill etc in this recording. The induction loop receiver connected me to the living space via the EMF field and electrostatic field. I used an ultrasound speaker to project what the microphone picked up in this recording. The ultrasound speaker will project everything including your thinking and your whispers into the air and open up as a speaker in mid-space, forming standing waves bouncing off the walls to complete the connection of you to your space. Like the internet that connects computers together one can easily be connected to the space around you and even then to a computer and hence also connected to the rest of the world. Sweet? A lot of this design above which I put together by just being aware (choice less awareness – not passing judgement on what you observe until it all comes together) would have come from a seminal past of our time. 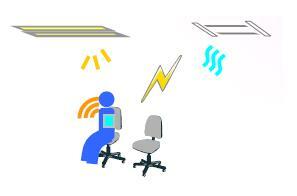 There would be a beginning for all of this remote monitoring of the living space. So you want to see where this 40 Khz device fits into the design of the above structure and how it gets into your thinking without you knowing about it. You better get used to this structure as your cities are going to be designed around this in the future where 40 Khz ultrasound signals will get straight into your mind without you knowing it to generate thinking in you and all it uses is Ultrasound designed using the working of the brains processing frequencies. To remotely make the above work you might need to power up the space around you. Why!, What! coming together here….. Remote Neurophone using an ultrasound speaker and recording with an ultrasound microphone. 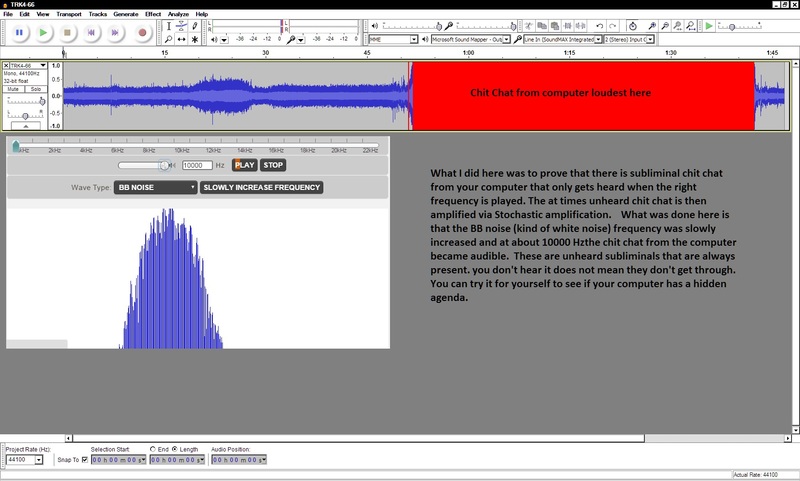 Alert recorded high pitched tone from ultrasound speakers recorded with ultrasound mic. 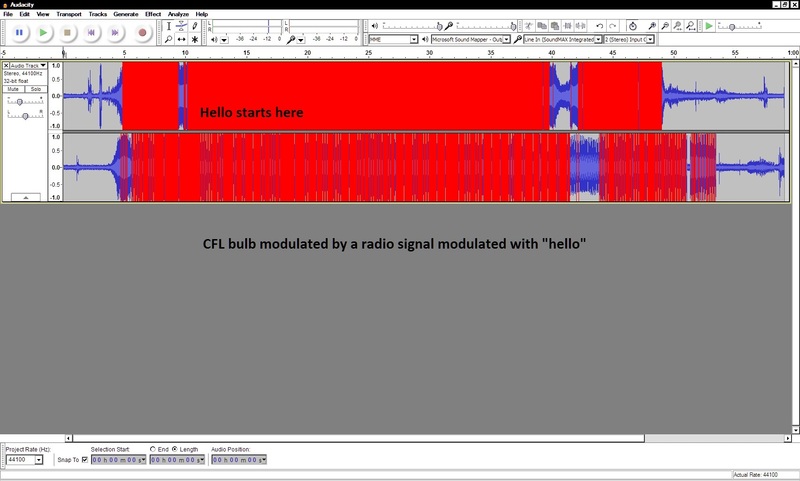 The modulation in the recording above is “hello” – very low volume hidden in the unheard high pitched tone. In reality, at its best, the projection is an “unheard Hiss” and a tinnitus tone in your head with an embedded message. In fact the projection that I am aware of is that it is always similar to what is up and about. I am going into detail not to spook you but to make sure you can “see” how your thoughts can be taken over by sending them to you so there is a level playing field. Nothing is completely invisible to anybody as they all have to go through your five sensors. If you are completely aware of your surroundings you will get the pattern. Choiceless awareness – be aware but initial, in this case, make no judgement so you see the pattern clearly. 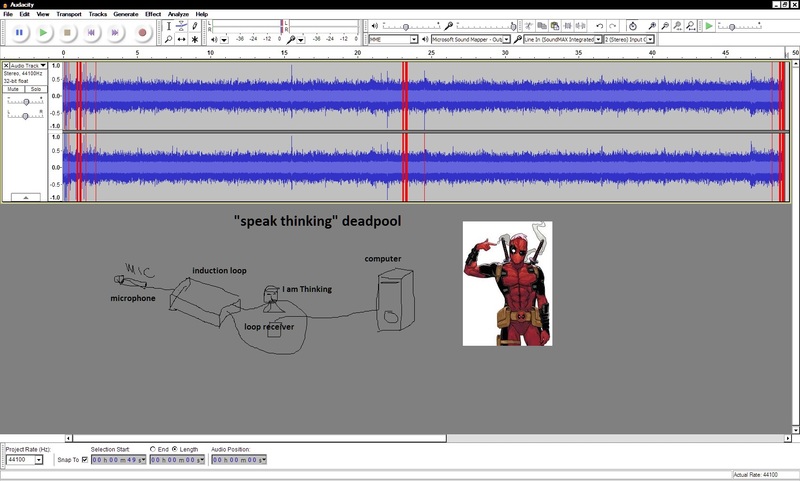 From what I see if you record what is humming in the background, use this to embedded you subliminal so it sound like a modulated back ground noise. Take this example of using a gas flame to hide a subliminal message and then project it in the way you choose: thumping it through a wall, ultrasound speakers, embedded it in a radio signal, via a modulating electromagnetic field, through an electrostatic signal. Just think of your 5 sensors and see how it can get past the sensors unheard. This is important unheard, unless you want to meet the batman in person. So don’t get into it but only for protection and understanding of what is happening. Better you know your friends in not knowing that you know than letting them know that you know. The opportunity usually comes back full circle where the beginning is where the end is. So if you know how your 5 sensors can be compromised, its limitations and the wonder of no thinking and just choiceless awareness (Jiddu Krishnamurti) in a way of being without action in the mind which is magic enough. All else will take care of itself . Your city and home wired to the the future. Choiceless awareness. Stillness speaks. The future of the mind is the sound of silence. Poetry or prose?. You record the back ground noise and embed a subliminal and let it loose. You will think your gas flame is talking to you, because it is in the air sounding like a flame and i am thinking the sub. But at its best you will know hear a buzz of a flame you will ignore but the embedded message will already be in your mind – it comes in silently and unnoticed. Can you see the similarities here in the description that Dr. Patrick Flanagan had used to describe his invention. Learning to hear with the Neurophone is like developing a new muscle that they haven’t ever use before. You are literally relearning to hear with through another channel. Give it time and don’t strain to hear with your ears. And never expect the hearing to be loud. It’s soft gentle sound like hearing through water, which you are as the brain and your body the ultrasonic waves are moving through are in fact mostly water. This description is when the transducer are placed on your forehead. Remotely the “nutters” have come up with an air borne method to make it work like the Neurophone and that is using a modulated ultrasound tone. You can see from above how it works by working off 3 different frequencies. All of them go straight for the working brain frequencies. Wham! and silently straight into your head with a modulated subliminal and you are already thinking it. You will hear a higher than normal tinnitus pitched sound in your head. This is another to watch out for, the electrostatic tingling on your skin. If the frequency is too high etc you could get a “shock wave” – pins and needles feeling on your forehead but nothing to worry in this case as the voltages here range from 5oltsv to max of 20 volts. The remote version also has that element of pins and needles at times. I am trying to trace the source of the present remote methods by just observing and trying to put it together but you see where it is coming from and am guessing that there is a source already in place and I find that this source is again the Neurophone. 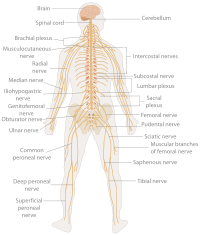 The Neurophone was first designed and built by Dr. Flanagan as a high voltage low current design and this is where the electrostatic sparks and tingling on the skin comes from. It was then deems too dangerous to use and hence the newly designed Neo Neurophone is ultrasound based 5 V to 20 V max generating white noise relax and other ultrasound frequencies that match the brain frequencies to help it relax, stay alert and also make it sleep. It can also affect the sleep patterns – circadian rhythms. This will be useful when the circadian rhythms start to drift in winter due to the lack of light. The Neurophone might to be to reset it everyday and hence taking away the body’s dependence on the weather to set sleep patterns. 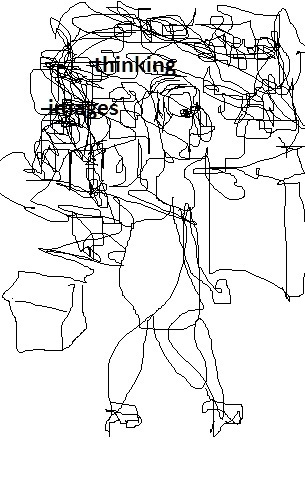 At the moment there is nothing that can do this from what I see but there is a caviet to this in that it can be used to disrupt sleeping patterns when in summer one might get enough light and sleep patterns are back to normal but you find they start to shift for no reason. You might want to invite your neighbour around for tea but don’t show him the baseball bat until the time is right to use it. The use of invisible tools that affect the body and mind are increasingly being used around the world and the internet of things is going to make it more difficult to get away from this type of shenanigans. Patrick Flanagan invented the “Neurophone” over 40 years ago. His original patent (US3393279) was basically a radio transmitter that could be picked up by the human nervous system. It modulated a one-watt 40kHz transmitter with the audio signal, and used very near-field antennas to couple it to the body. It also used extremely high voltages. The second version of the “Neurophone” used ultrasound instead. By modulating an ultrasonic signal with the audio we want to listen to, it gets picked up by a little-known part of the brain and turned into something that feels like sound. So I guess this brings to an end the story of mind control and “are you sure your thoughts are your own”. It can come to you in many different ways. Just the story of the Neurophone has showed you that it can start off as a Radio frequency making access to your brain and then redesigned to make the same effects using ultrasound. Then there is the electromagnetic version of it, could this do the same thing as ultrasound and radio frequencies. 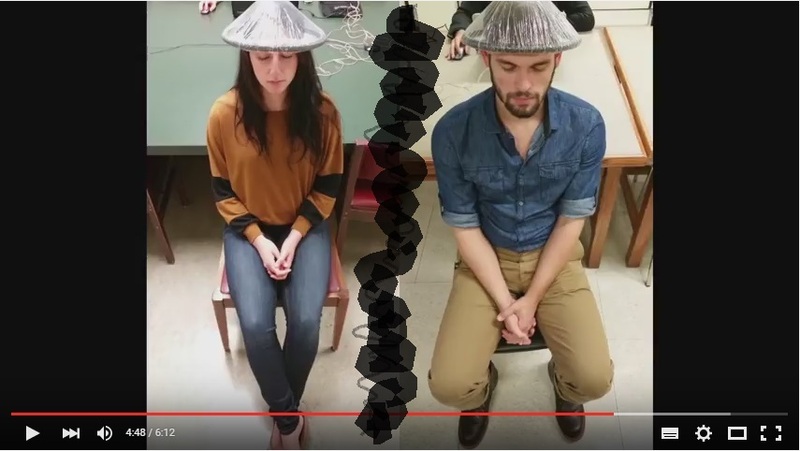 It certainly can be used to listen to you thinking via, “speak thinking” but then here is a professor saying that the use of a magnetic field over the head of 2 people separated by rooms apart can “see” each others brain but then what is the world coming too. In a sense we are all always been connected but only now took science and mostly nutters all of them to show us that is actually the case in the natural world too. 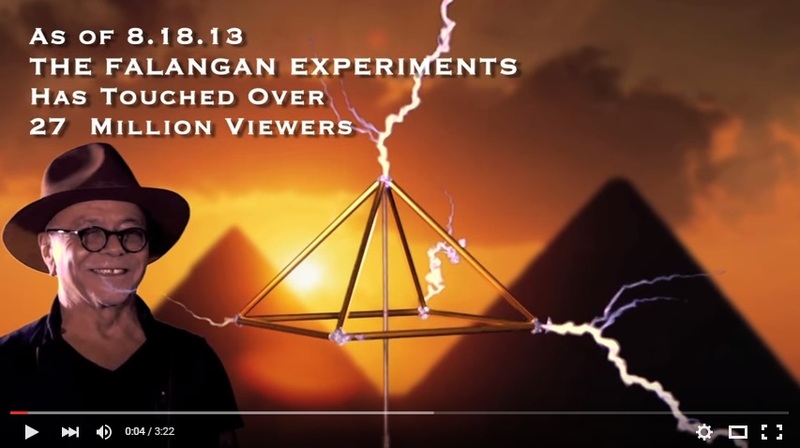 But you see this video below by professor ding dong and the 2 hat electromagnetic experiment where 2 people get connected through the EM field but he did not tell you that the whole building is one hub of EM overload in its space and it is not surprising that the 2 individuals actually got connected. That is why any building is an overload EM Hub teaming with Radio signal, ultrasound frequencies and magnetic fields. Just choose which you want to enhance to affect, influence or silently change the thoughts of the person sitting next to you. There is a simple test you can do to detect the subliminals at work and that is blocking off the real environmental noise temporarily to see if the subs can be due to Radio frequencies or microwaves direct at your head that is giving you the synthetic telepathic experience. I had explained earlier that a radio signal can generate a tinnitus like sound in your head sounding like a modulated “hiss” in your head. To “see” and hear this better you can plug your ears with your fingers: what you still hear is being generated in your head via a radio signal, a electromagnetic field but not so much ultrasound as they don’t get past obstacles. So here you have reduced it to mainly electrical activity and not a pressure wave. An em signal of high frequency and high intensity (power) will generate a “hiss” like tinnitus in your head and if modulated and properly designed it can give you a kind of synthetic telepathic experience of thinking something. The modulating “hiss” will be decoded directly into thinking as you would hardly hear or understand the tinnitus modulation but the brain “see’s” it. 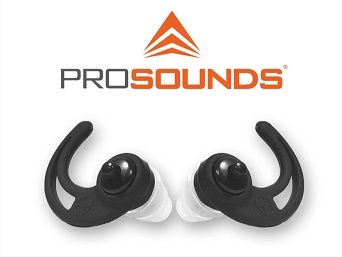 If you want to continuously follow the experience then use a couple of plugs like these prosound plugs which will cut off most of the external sound so you can concentrate on the telepathic experience. Make sure your mind is still and you are not thinking as because of “speak thinking” you will start to hear yourself think and get spooked by your own thinking. You got to know how you are put together to get to know the Truth of Things. How close can you get to your thinking? coming soon. “speak thinking” – where you silently speak what you think. 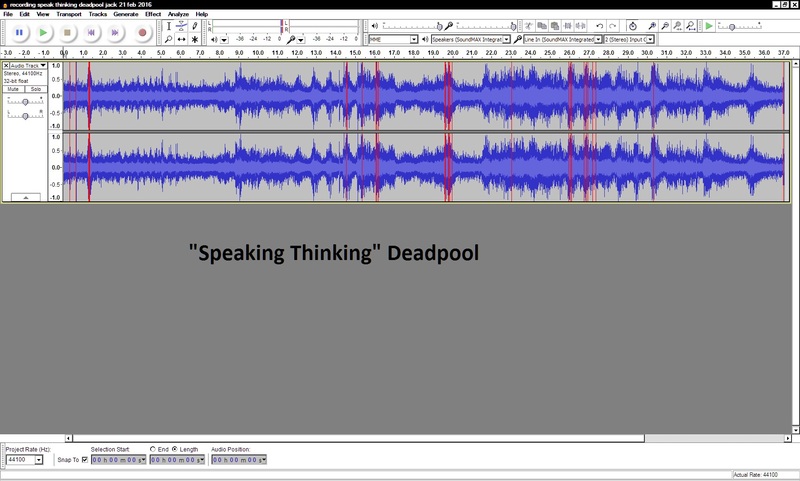 As promised coming soon but here now, “Speak Thinking”. Did you know that you silently speak what you think. If you tried to not speak while thinking you you just cannot think. The 2 processes seem to be linked. 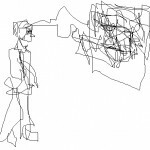 It is best to show “speak thinking” via an either inserted tone or if one has already generated itself with the set up. At times there can be a buzz that come off the instruments used which also can be used. If you use these tones you get to show speaking thinking is real at its source and that is in the thinking process itself at its most silent and you don’t have to exaggerate the process to show that it is true. In the recording above and between the 2 red markers which you will hear as a tap each is me just thinking “jack and jill went up the hill etc…..came tumbling after (where it ends)”. This is repeated. So you will hear 2 tonal variations of me thinking “jack and jill” in the recording below. So you always silently speak what you think and my example is proof that one can come to know what you are thinking. 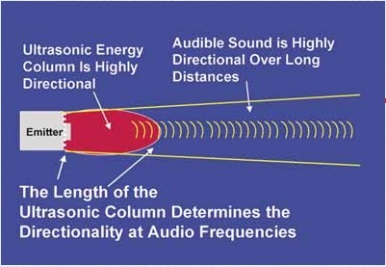 All I did was to use an existing technology that was developed for the hard of hearing – the induction loop system that generates an amplified magnetic field in the air via a microphone which is then picked up by an induction receiver which translates the info in the modulating magnetic field to sound. 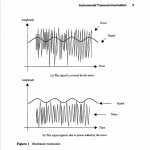 The system seems to be good enough to pick up detail of the process of “speak thinking” where the vocal cords operates to this subvocal speech during thinking which also modulates the breath and all this creates a sound that is picked up by the induction loop system which in turn modulates the tone. In this example below there is no exaggeration of the process to make a point. It is the thinking process itself that is causing the modulation. You can see with this example below there is a slight exaggeration of the process to make the point but the above via the tone it was just the thinking process that got a result of proof. So how close can one get to your thinking using remote means and the answer is very close. As technology catches up with the mind and the 5 sensors and we come to realise the limitations of the mind and before you know it, the code of the mindbodysoul is down on paper and read and modified and expanded and your thoughts will be easily read tomorrow/today-even as it is as easy today to go to space and back. “Speak Thinking”, tell me what you are thinking but don’t bother, let me tell you what you are thinking will be here tomorrow if not here already today. But in this example below is via a microphone. Remember that this microphone is close to me. It is difficult to get this close remotely unless there is a deadpool microphone about on sale. But a tone modulated by the mind and body which is electrical and magnetic first and chemical second couples up with everything in your home including the microphone and the computer you use to effect everything around you and modulate the hum’s and the buzzes. You mop all this up and look at it, pass them through filters, amplify the details, just like the brain does it all when it tries to sort out all the data that comes into your mind. You pass it through an algorithm and make sentences of your thinking. But through a microphone coupled with a computer and this and that you get close enough to hear your thoughts. Try and keep the volume down to start with as the volume is loud to pick up detail. Art, at its source, is the only medium that is free to discover anything it can including its mind(bodysoul). It is a totally free process that the self has a dialogue with to discover itself.